The Sigma Alpha Epsilon fraternity, pictured above, is currently running its spring rush events for prospective new members. After a large number of rushes this spring, the three Harvard fraternities extended an unusually high number of bids to potential members. One hundred men signed up during Sigma Chi’s rush process, among whom 18 were invited to become pledges last Thursday, according to pledges of the fraternity. 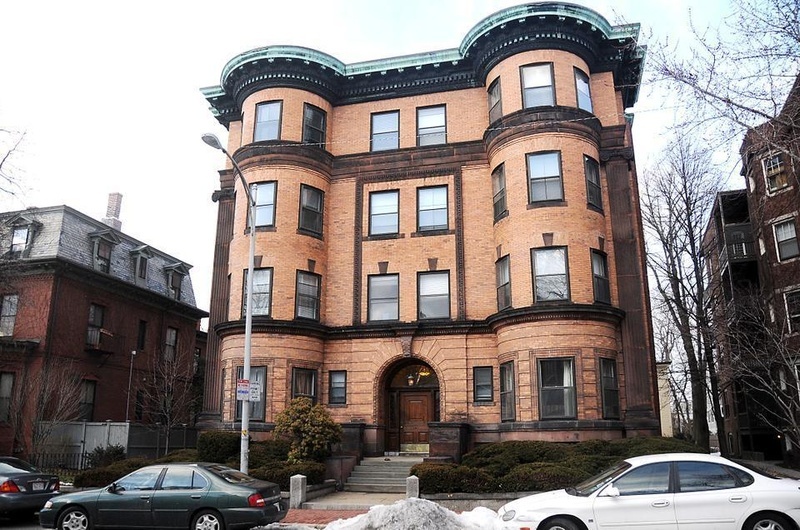 Sigma Alpha Epsilon, which has an apartment on Harvard Street, extended 11 bids last Friday, and all were accepted, according to SAE President Phillip J. Morris ’12. The large number of fraternity pledges follows a record number of girls who rushed and joined sororities earlier in the year. Wesley G. Brown ’14, who received a bid from Sigma Chi, said the sense of community drew him to the organization. “Primarily, I just wanted to have other social opportunities and meet some upperclassmen,” Brown said. Pledges said they were attracted to the social aspect of the fraternities. “Fraternity is more focused on the people, whereas the extra-curriculars are more about the interest,” said Steve P. Murphy ’13, a recent Sigma Chi pledge. After accepting a bid from fraternities, the rushes become pledges and go through an extensive pledge process. Sigma Chi’s process lasts around 8 weeks, according to Tony Huang ’12, consul of Sigma Chi, which has a house on Mass. Ave.
“This is almost a whole-semester process that allows the new guys to learn about the history of our fraternity—both our chapter and our national organization—and to bond with each other, and to create a sense of brotherhood among our pledge class,” Huang said. Similar to sororities’ “big sister” program, each pledge will receive a “big brother”. “The big brother guides the pledge through the pledgeship process and helps him in every single way,” Huang said. “The pledge process is meant to create a sense of camaraderie among the pledges and brothers, as well as educate and prepare the pledges for brotherhood,” Huang said. Morris declined to elaborate on the pledge process for SAE, but he said the fraternity does not haze its new members. —Staff writer Monika L. S. Robbins can be reached at mrobbins@college.harvard.edu.